While allergies cannot be cured, they can be treated through medication, immunotherapy, awareness and reducing exposure to allergens. Once you understand your allergy and its triggers, you will be better equipped to deal with the situation. Find what works best for you and stick to it. Antibiotics work well as they treat allergy-associated infections of the ear and nose, as well as sinus infections. Antihistamines reduce the reach and effects of histamines, which is the chemical that is produced by your body once it comes into contact with your allergy trigger. Asthma pumps. Asthma is treated with two medications. The one that can be used every day is called a controller pump, while the other one, a reliever pump, is only used during a medical emergency. 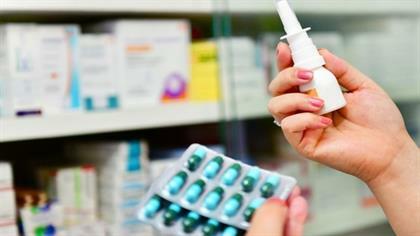 Nasal corticosteroids, also called steroid nasal sprays, are anti-inflammatory medicines that you spray into your nose. They can be used to treat a range of conditions, including sinusitis, non-allergic rhinitis and hay fever. Topical and corticosteroid creams for eczema control the itch and prevent flares, while simultaneously healing the skin. Treating your allergy with immunotherapy involves a doctor administering the substance that you are allergic to, to allow your body to become resistant to the allergen. In order for this treatment to be effective, it needs to be done regularly for at least three years. As previously mentioned, there is no cure for allergies but immunotherapy is possibly the closest thing to a cure. 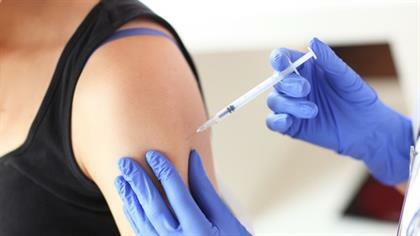 Once you have completed immunotherapy successfully you should be resistant to the allergen. Any symptoms that you previously experienced should be gone. However, allergen immunotherapy does not work for everyone; its effectiveness depends on the allergy and if your symptoms are related to one or more than one allergy. If you suffer from a house dust mite allergy, use special mattress and pillow covers to limit your exposure to the allergen. Vacuuming often with a vacuum cleaner that has a HEPA filter will also help to get rid of not only dust mites but other airborne allergens as well. Consider using an air conditioner in your home and car, and remember to change the filters regularly. You might want to get rid of old toys, clothing and even bedding as they are carriers of dust and mould. If you are allergic to pollen, limit your time spent outdoors between 5am and 10am when pollen levels are at their highest. You should also avoid freshly cut grass. Try to avoid contact with animals if you suffer from a pet allergy. If this is not possible, make sure that the pets are kept outdoors, and if they do come indoors, keep them off the furniture. Brushing of pets should be done outside – but not by you. If you are allergic to mould, keep houseplants to a minimum as they are prone to mould. Store any firewood or straw outside. Investing in an air conditioner is a good idea, as it helps to control the humidity in a space, removes spores and inhibits the growth of mould. 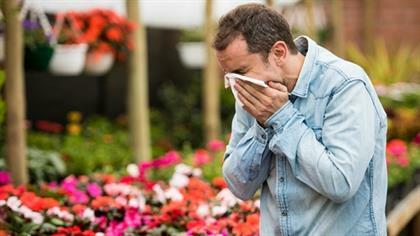 Which are the best places on earth for allergy sufferers?